Will close North American campus locations by 2017. Ends 30 years of food education. Career Education Corporation will no longer enroll new students after Jan 4, 2016. All campus locations are expected to be opened until September 2017. The parent company plans to focus on online. Career Education Corporation also owns American InterContinental University and Colorado Technical University. This is the news release issued Wednesday December 16, 2015. SCHAUMBURG, Ill.–(BUSINESS WIRE)– Career Education Corporation (NASDAQ: CECO) today announced that it will begin a gradual process of discontinuing the operations of its Le Cordon Bleu North America colleges of culinary arts. 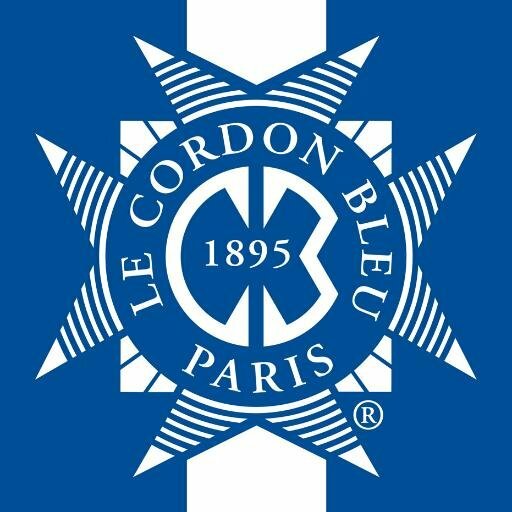 Le Cordon Bleu will no longer enroll new students after the January 2016 student cohort begins classes. The Company also announced that it has extended its credit agreement with its lender. The Company expects to record approximately $52 million to $64 million of restructuring charges related to the teach-out of the Le Cordon Bleu campuses. These estimated charges are based on several assumptions, including the timing of campus teach-outs, amount of estimated sublease income related to our real estate lease obligations and estimated severance charges based upon timing of staff departures and are subject to change. These costs primarily relate to severance and retention charges (approximately $12 million – $14 million); costs associated with exiting lease obligations, net of estimated sublease income (approximately $35 million – $40 million); and non-cash long-term asset impairment charges (approximately $5 million – $10 million). The impairment charges and severance and related charges will primarily be recorded during the fourth quarter of 2015 and the lease charges will be recorded at the time each facility is vacated, which is expected to be during 2017. These amounts will result in actual cash outlay through 2017 for severance related charges and, for lease obligations, from the teach-out date through varying dates based on each respective lease end date, with the latest lease expiring during 2022.